Just a few days before the start of filming on Shadowhunters, ABC Family stopped by the set where they’ll be sharing behind-the-scenes photos, including the ones below. 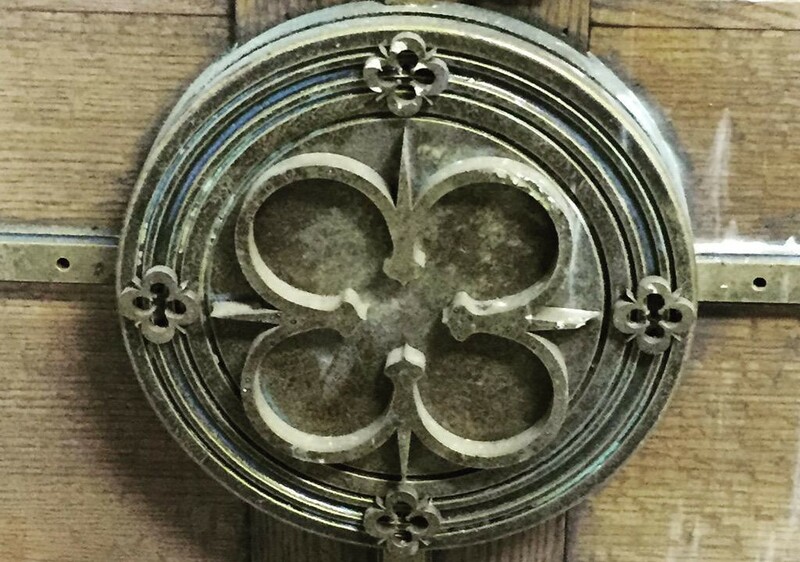 Could this be the Clave insignia of Clave, Council, Covenant and Consul? Also, let’s not forget this previously-released gem that gave us our first look at Katherine McNamara and Dominic Sherwood as Clary and Jace. omigosh I cant wait until theyre all runed up! im really curious as to what the silent brothers will look like in this adaptation. 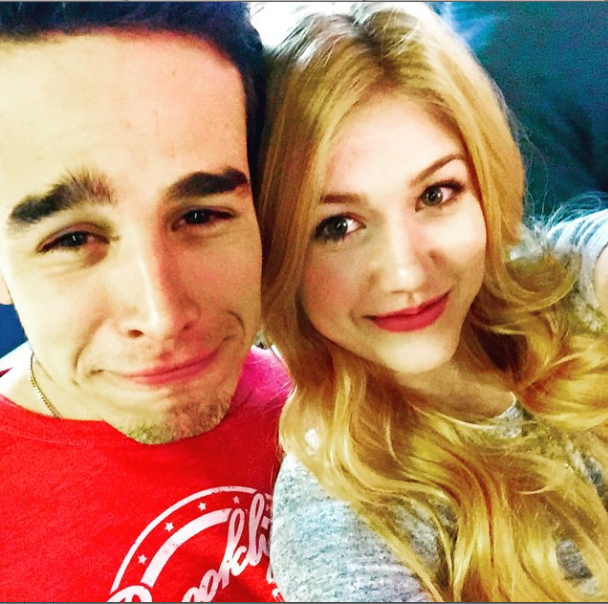 Clary and Simon look adorable together!!! Can’t wait for more photos, maybe some runes?? Kat-Clary looks so much older than Lily. She’s 15/16 in the books. Kat looks a grown woman.